A Little Bit etc. 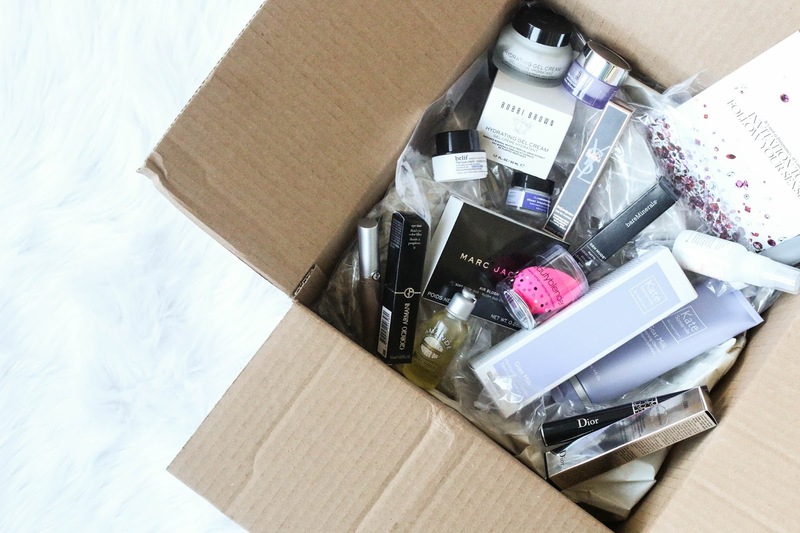 : Sephora VIB Haul + Huge Skincare & Makeup Giveaway! Sephora VIB Haul + Huge Skincare & Makeup Giveaway! Here's a look at my Sephora VIB Sale Haul and a fun giveaway at the end of the video! Enjoy and don't forget to subscribe!